 Attend this workshop and explore the traits, passions, and habits required to be a highly effective afterschool leader. These 8 habits are essential for afterschool professionals in leadership roles: leading kids, mentoring colleagues, or supervising staff. Come investigate these powerful elements and learn practical and useful approaches to enhance these traits and transform yourself and others into extraordinary afterschool leaders.